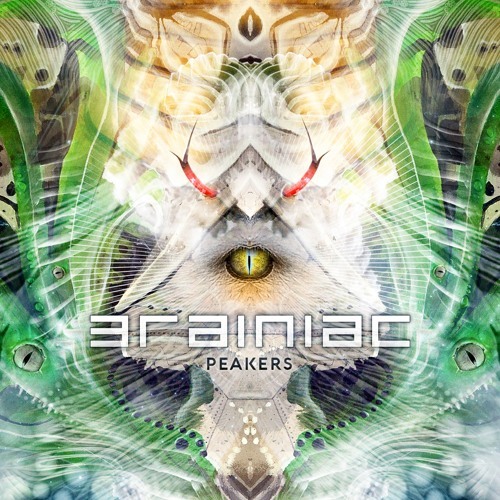 Brainiac re-emerges with an amazing new track, taking his unique psychedelic trance to new heights. 'Peakers' is a powerful tune combining rolling basslines, intelligently arranged leads & effects, alongside soothing sound scapes. Polished off with top shelf production that melts through the speaker into the ear. The end result is a mind blowing blaster that has become a firm favorite from the 24/7 arsenal, delivering to dance floors each and every occasion.